Think a bottle of Gold Medal Taiwan Beer at your local roadside rechao (熱炒) stir-fry joint is the best beer experience Taiwan has to offer? You’re obviously wearing the wrong beer goggles if you haven’t noticed the country’s exploding craft beer culture. We talk to Taiwan’s craft beer early settlers—beer writer Elaine Hsieh and co-founder of Beer & Cheese Social House (along with Brklyn and 886 Brewing) Shawn Kidd—about the trend that’s brewing in our country. It may be a weeknight at Chuo Yin Shi (啜飲室), one of Taipei’s newest and most of-the-moment watering holes, but the space has been filled almost to the brim by an eclectic mix of thirsty patrons. There’s tattooed hipsters, long-haired intellectuals, office-working 9-to-5ers, expats and so on, all scrambling for a place to stand and an intoxicating (figuratively-speaking) Mikkeller Beer concoction in hand. With its lively ambience, and its livelier selection of flavours fanciful and aplenty (Um, hello citrus Pilsners! ), the scene is reminiscent of hip urban playgrounds of the West. Except that it’s not, and except that it actually totally encapsulates Taiwan’s beer landscape right now. And while it may still be experiencing growing pains, it’s already got enough attitude to legitimize it as a scene. One only needs to look a little harder, beyond the Heinekens and Coronas of your average, run-of-the-mill nightclub, to notice its glaring presence. Having penned her own beer guide nearly a decade ago, at a time when places like Chuo Yin Shi could not even have dreamed of existing, Hsieh is not just an enthusiast or connoisseur, but a bit of a legend in the scene. Originally a food writer, she quit her job after a life-changing trip to New York, where she began a love affair with beer that continues to now. After being told that ordering Corona “is so not cool” on a date, and then drinking her first craft beer at a taproom, she vowed to down every single drink in Michael Jackson’s infamous Ultimate Beer Guide. Now, she has college students telling her of their vows to drink every drink in her guide. It’s places like Chuo Yin Shi that have really successfully brought the culture into the mainstream spotlight, she says. Hsieh maintains that while Taiwan has always had a relationship with Belgian Beer, its traditional and conservative nature cannot move younger people the same way as this new ‘American-style’—with its rebellious flair and its subsequent creative and unorthodox flavors. 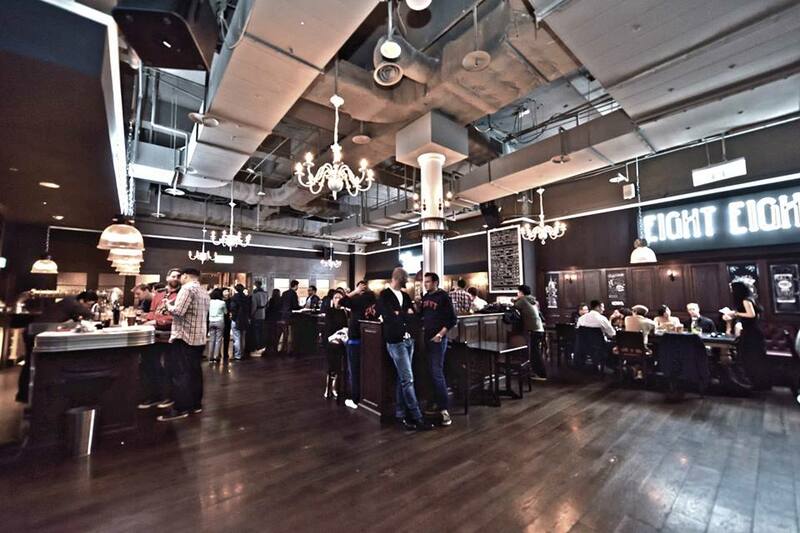 Indeed, one only needs refer to ATT4Fun’s Level 6 beer garden space and its shift from a Belgian beer garden to its current owner Brklyn, the speakeasy-esque craft beer taproom with enough old New York charms for all your Gatsby needs. Its co-founder Shawn Kidd, also responsible for the more low-key Beer & Cheese Social House and 886 Brewing, says the market wasn’t always there. With a passion for craft beer that began since his college days, Kidd says his craft beer trajectory in Taiwan began through importing, rather than brewing. 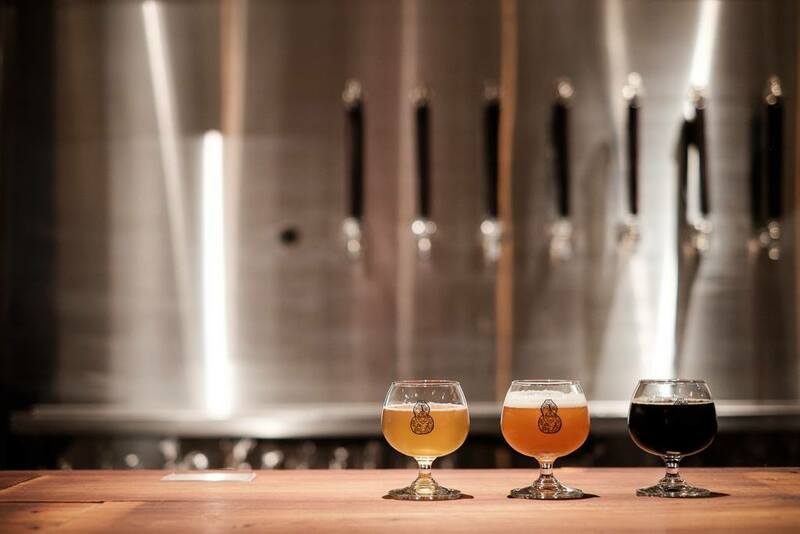 Not a lot of restaurants and bars were ready yet to tackle craft beer, he says. Today, craft beer’s place in Taiwan is a different story all together. 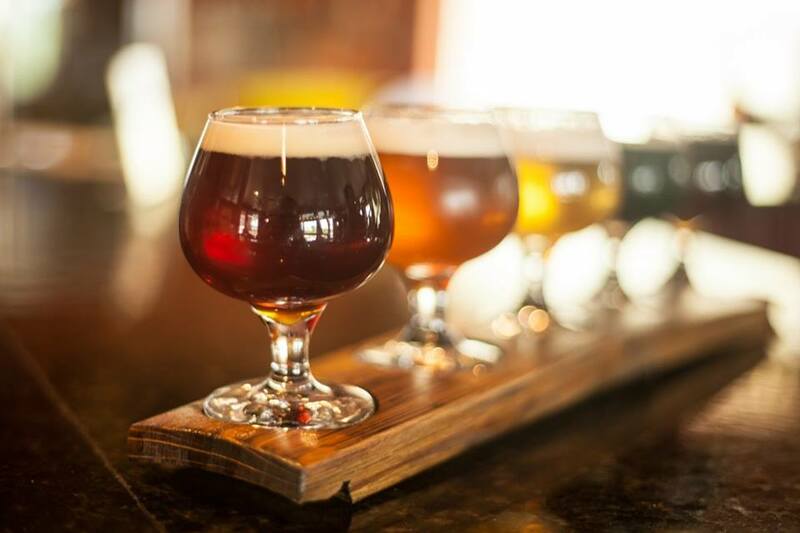 According to Kidd, one only needs to “take a closer look” when dining out to see the switch to craft beer, even in the bigger chain restaurants. Even local breweries such as Hodala have seen such success that they’ve confidently expanded into storefronts carrying their own brew. The popularity amongst locals is indeed growing, says Hsieh. “Back then, the crowd at Beer & Cheese was predominantly foreign; now you see a good mix of both,” she says. 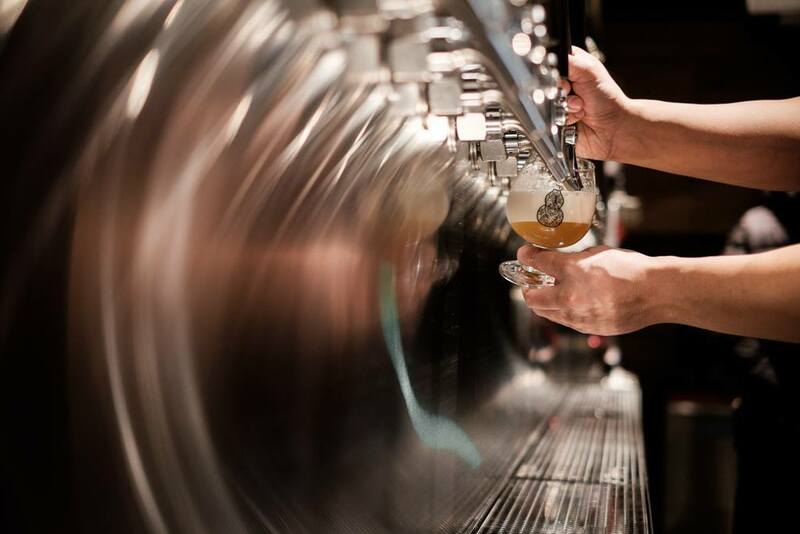 Such is the craze that even young Taiwanese are venturing into the craft beer business; Hsieh cites the beer house Way Home, brainchild of a “young, cool, rocker-type girl” who had previously worked in Belgium’s beer scene. Hsieh is almost adamant that Taiwan has the potential to become the beer central of Asia, not only due to the paths already paved by aficionados like herself and Kidd, but because of less stringent laws and taxes for beer brewing and entrepreneurship—in comparison to counterparts China and Japan. Despite the expanding scope of craft beer, the kind of grass-roots passion for beer from Taiwan craft beer’s early days are still firmly planted, says Hsieh. While she now prefers to drink at home, she recommends Something ALES for those aching for a more communal beer-fest. There, the owner, a National Taiwan University alumni and former nomad/all-round crazy cat, bestows elaborate alcohol-related anecdotes like lectures. Why don’t you guys interview the chuo yin si guys as well? There is a reason why locals are getting interested now is because they purposely marketed only in Chinese and to the local crowd vs beer and cheese/brklyn expat English crowd.